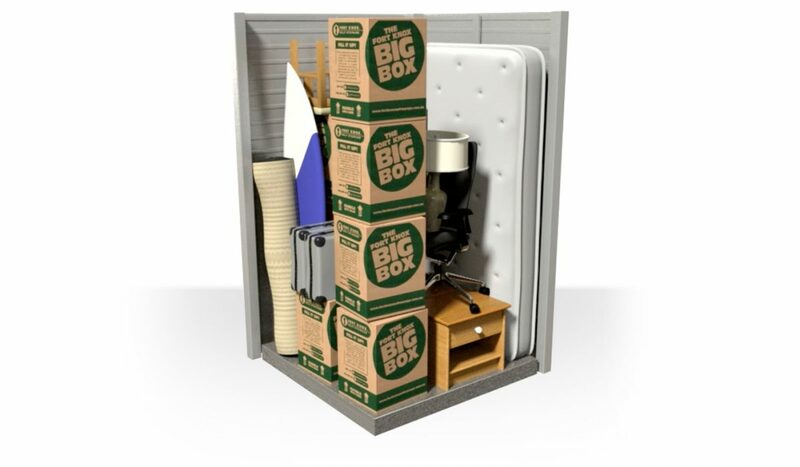 Example 1 – Skis, surfboards, fridge, washer, dryer, single mattress, boxes, tools. Example 2 – Christmas tree, 5x Fort Knox little boxes, 10x document boxes, desk, chair, bike. Example 3 – Desk, filing cabinet, chair, 10x document boxes, 10x Fort Knox little boxes, 2x suitcases.